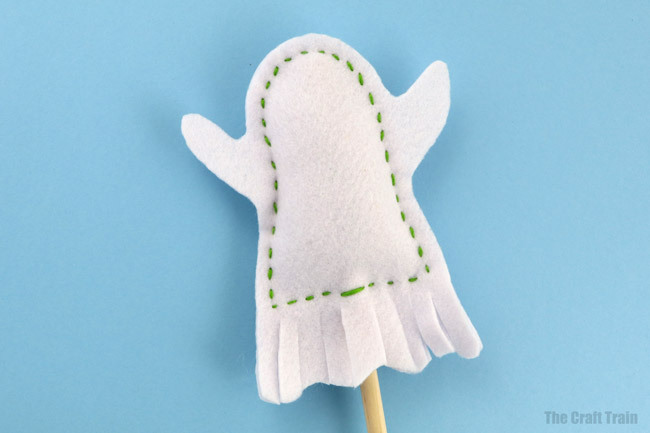 Make this easy ghost puppet softie, using our printable template. 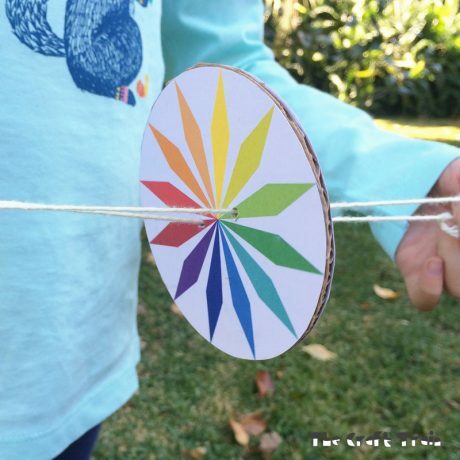 This is an easy Halloween craft for kids and makes a fun DIY toy. 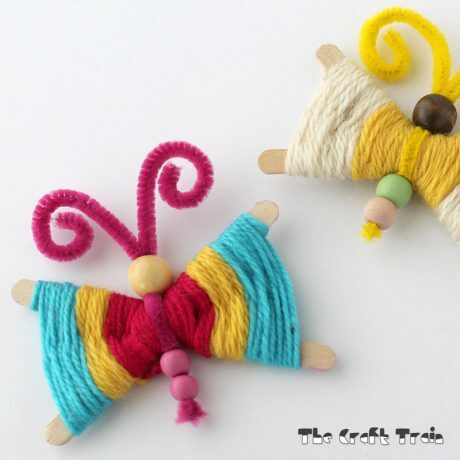 Do you remember the sew a softie blog hop in July organised by Coloured Buttons? 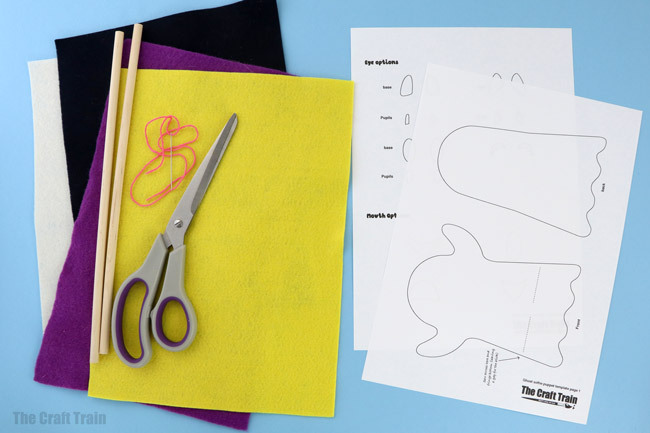 It was a one month long extravaganza of easy kids sewing crafts created by bloggers around the world. 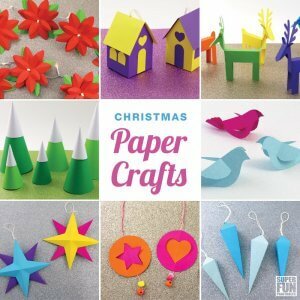 You can find all of the finished projects here. 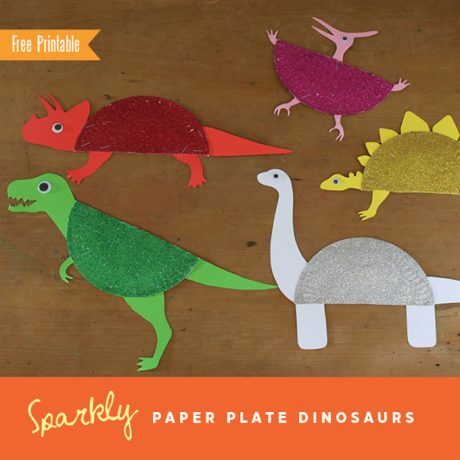 Well, we had so much fun making our Dinosaur softies that I decided to join in Sew a Softie for Halloween. 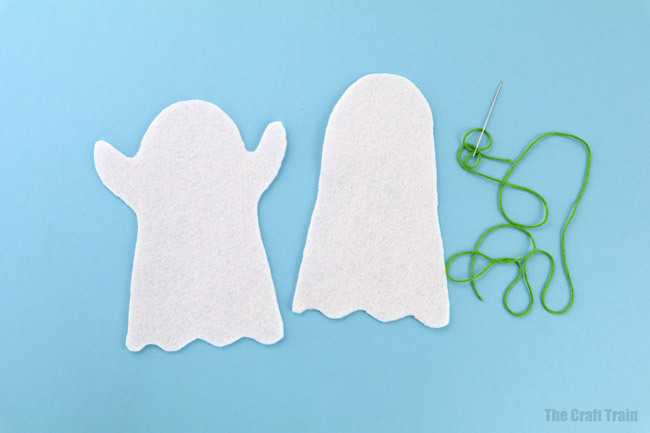 It has the same easy kids sewing craft focus but with a spook-tactular twist. 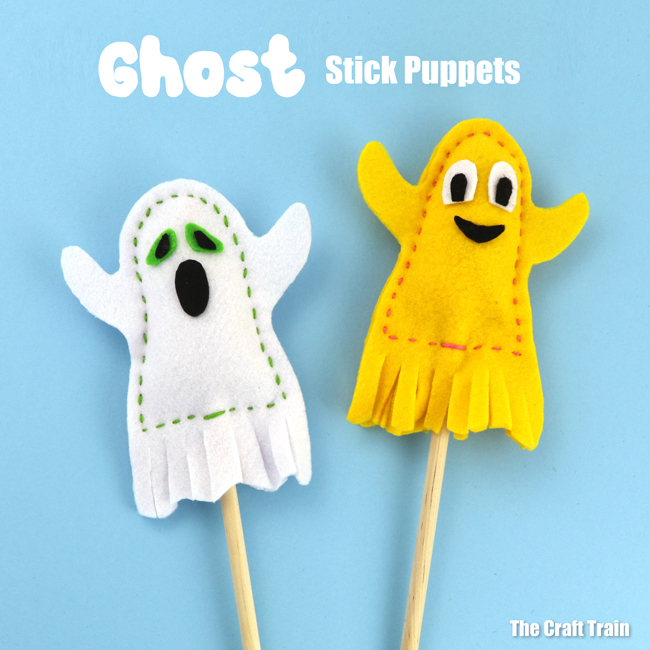 For our part I’ve created a ghost puppet on a stick. You can make yours cute, friendly, funny or scary using any combination of the different mouth and eye designs on page 2 of the template. 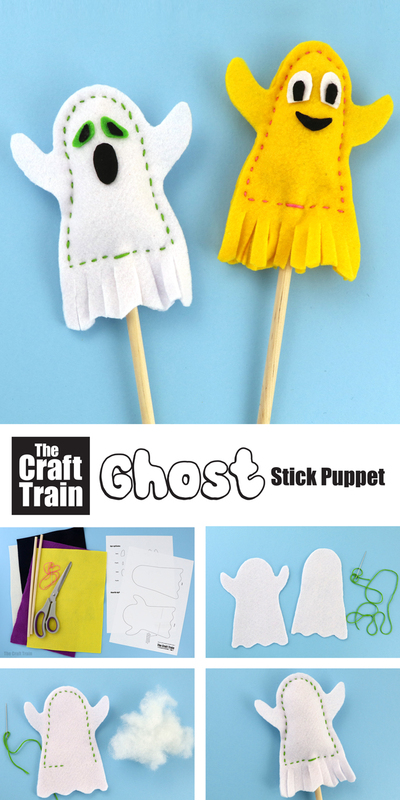 The ghost puppet doesn’t take long to make, and is easy for little fingers and short attention spans. 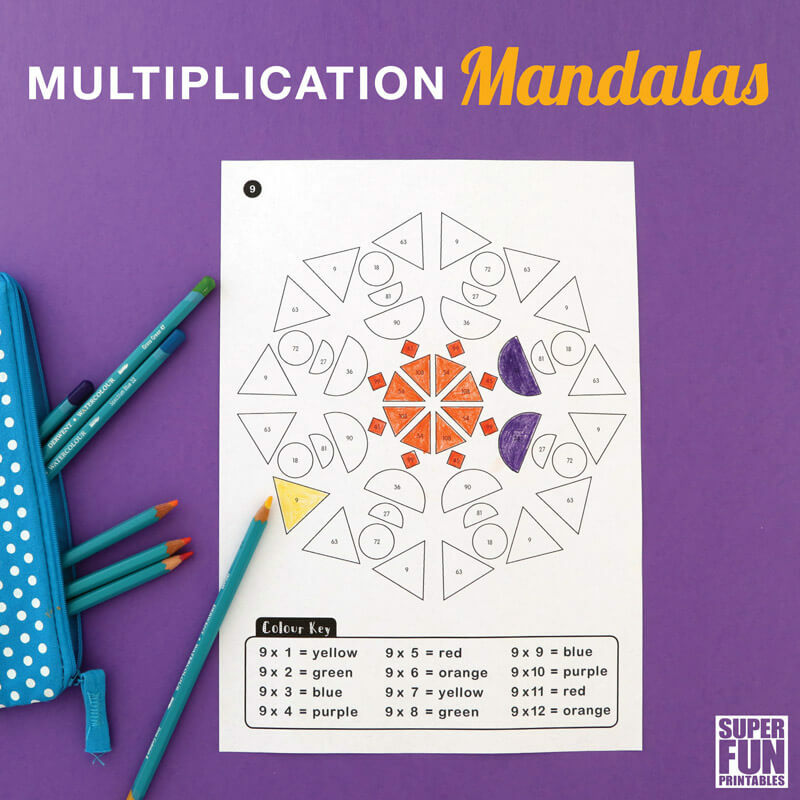 Plus, it’s always fun for kids to make their own DIY toys, don’t you think? Begin sewing around the ghost halfway across the base, about 2cm from the bottom to leave room for a fringe. 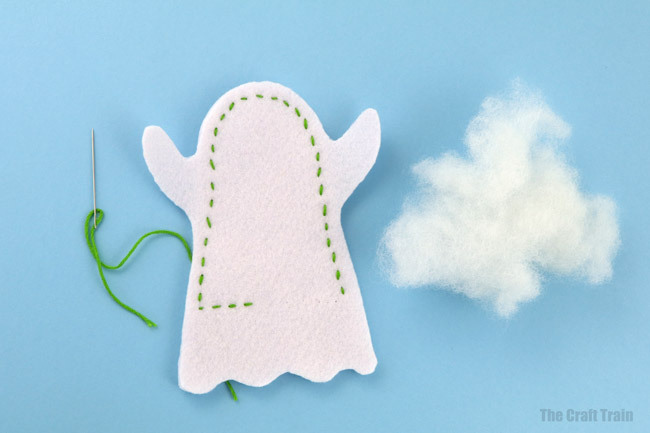 Sew the remainder of the ghost, and finish by sewing tightly around the dowel rod and tying a knot in the end of the thread. 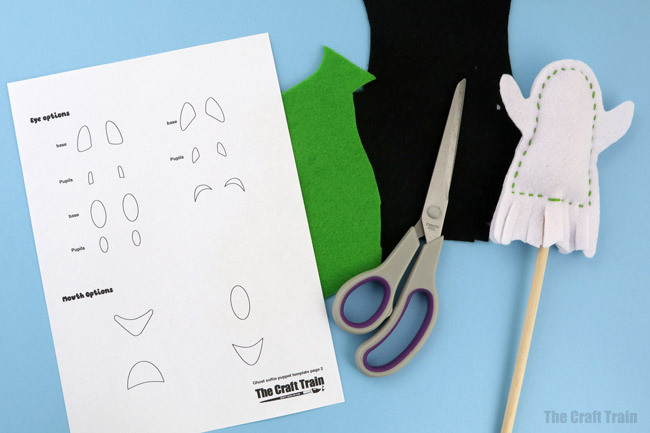 Use page 2 of the template to cut out some eyes and a mouth, or design your own. All done! Now it’s time for a ghostly puppet show. 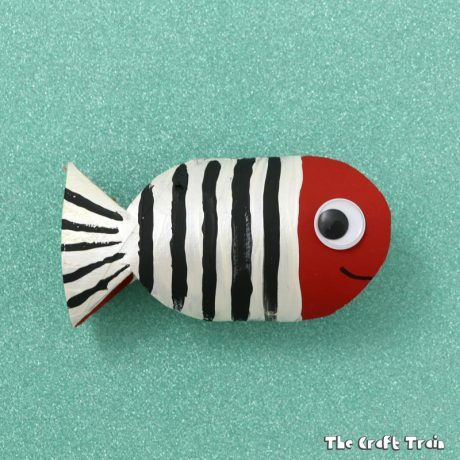 Don’t forget to check out some of the other fun softies in this series. 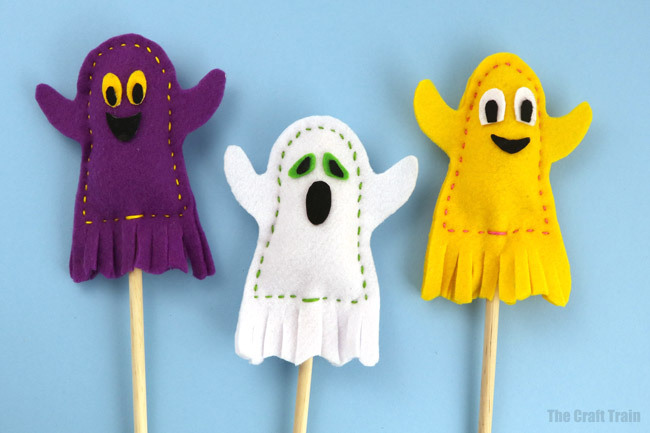 • These yarn ghosts are so cute! 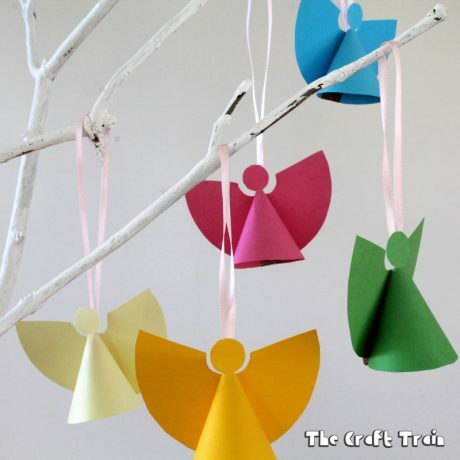 These are cute, what fun puppets shows could happen with these.